Richmond was planted in 1894 when a small and courageous group started meeting in a home in the neighbourhood. In 1895 the first part of the church building was built and became the new shared home for the young church. The people of Richmond worshipped King Jesus and loved the neighbourhood for the next 116 years. In 2010 another small and courageous group took a risk and invited a young Pastor to partner with them on mission in this neighbourhood. In January 2011 Elliot started as the new Pastor. 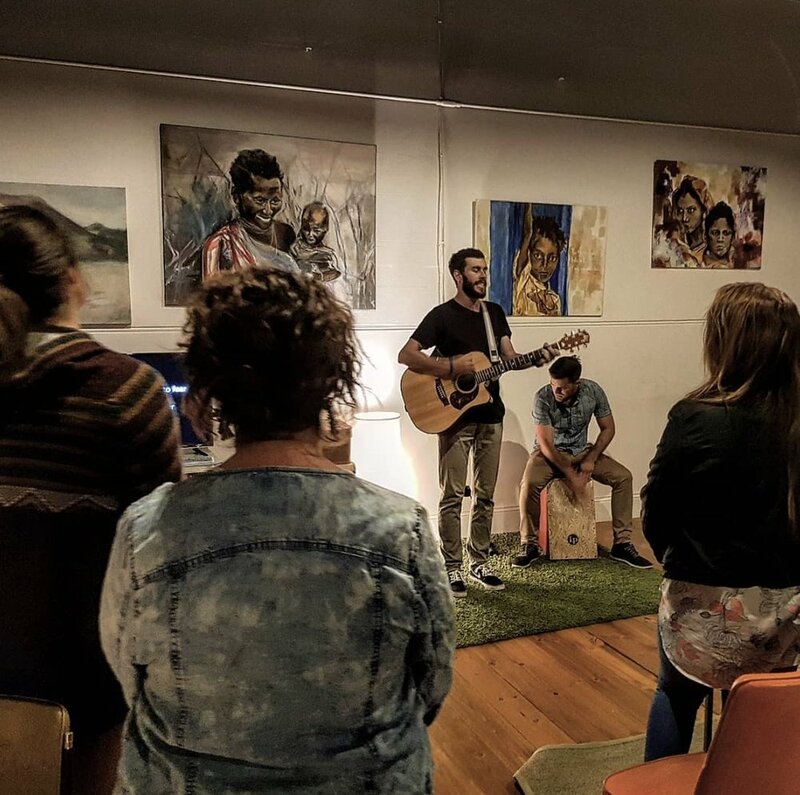 Together Elliot, 'the originals' and some passionate new people began to figure out together what it would look like to be a church family that generously gave itself away to the neighbourhood.